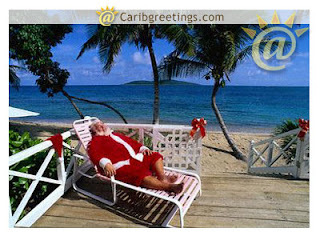 Carib Greetings is our source for free ecards, free greetings and free postcards, all with a Caribbean twist. Choose an e-greeting from; Irie Greetings, De Islands & De Life. Coming soon are Living Luxury, Sandbox Greetings & Caribbean Riddims.